1. 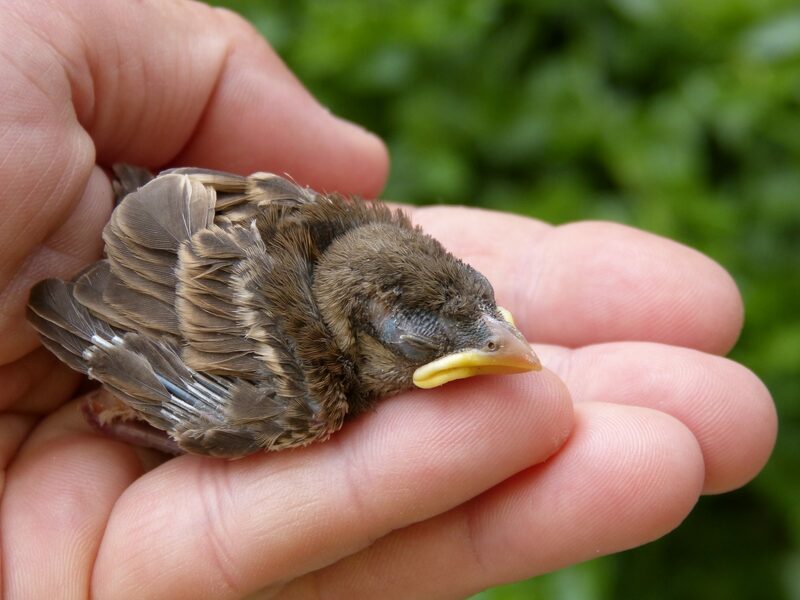 If the bird is a baby or fledgling, review the following section to assess if a rescue is warranted: Birds > “I Found a Baby Bird, does it need help?” Many times, a fallen baby can be put back in the nest. 2. Be certain when rescuing a fledgling, as they are often kidnapped. A fledgling needs time and a safe place to learn to fly which requires time on the ground. In most cases the parents are nearby. It is important to keep cats indoor during baby bird season. 3. A bird that has been in a dog or cat’s mouth requires rescue and rehabilitation. 4. A bird hit by a car. 5. A bird that flew into a window that has not recovered within 2 hours. 6. Baby birds that are in the nest and the parent is known to be dead. 7. Ducklings and goslings without a parent. 8. A bird tangled in netting, fishing line, or a glue board. 9. Always be certain a rescue is required. 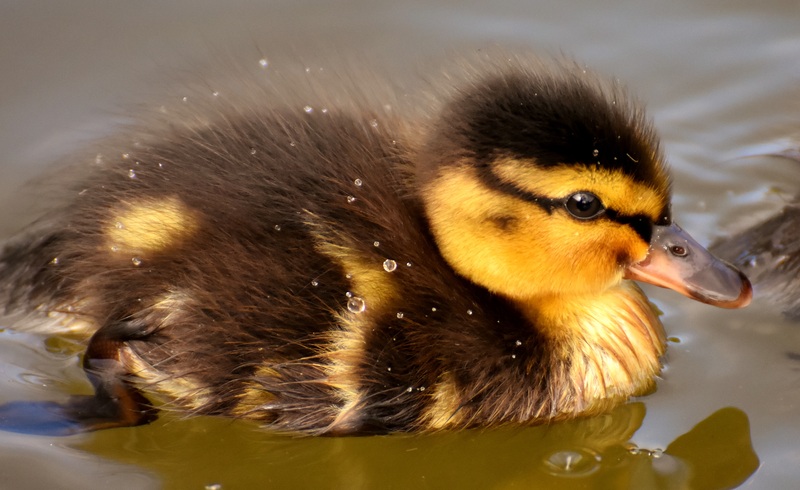 Baby birds are best raised by their natural parents. If you are unsure, call the hotline at 972-234-9453 or a wildlife rehabilitator specializing in birds. Your personal safety is first and foremost. 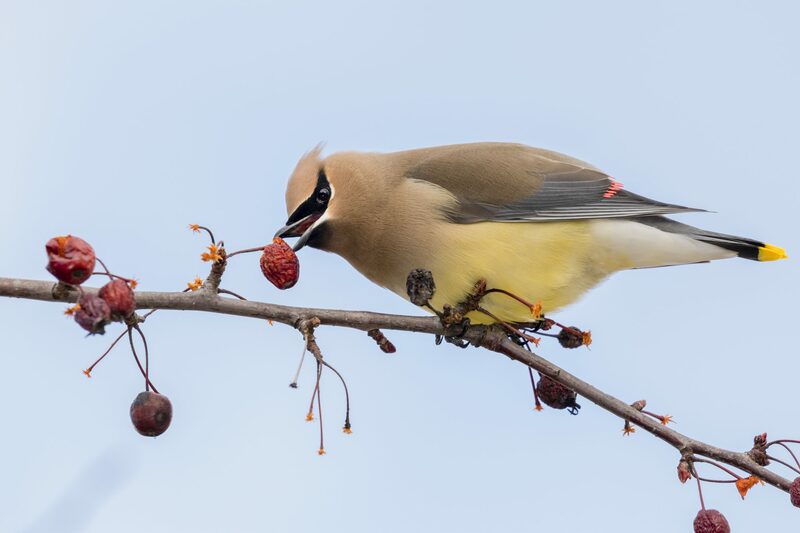 An injured wild bird can be dangerous and may feel the need to protect itself. Do you have the items needed for your safety as well as the bird? 1. You will need gloves, a towel/blanket to protect yourself. 2. For raptors (hawks, owls, vultures) you must wear long sleeves. 3. Birds with long beaks (egrets, herons) and raptors you will need protective eye gear. 4. A container that can be securely closed while transporting. 1. Tiny to small birds can be placed in a shoebox lined with a paper towel or tissue for traction. Add a few extra air holes from inside to the outside of the lid. Do not use towels as little toes and feet can get tangled in the threads. A paper sack lined with a paper towel or tissue, folded at the top, can be used for a baby bird. 2. Medium birds can be placed in a box with a secure lid (additional air holes) or a small to medium pet carrier, provided they cannot get out of the openings on the front and sides. Covering the pet carrier with a towel helps to reduce stress. Provide paper towel or tissue for traction. 3. Large birds can be placed in a large secure pet carrier lined with newspaper or paper towels. Hang a T-shirt on the inside of the door as you secure the carrier. The T-shirt is to protect the bird’s feathers from becoming damaged as well as creating a dark safe place for the bird to de-stress. Large boxes (may need to add air holes) lined with paper and a secure lid can be used for transport. Never contain a bird in an open box. If you cannot contain safely, contact the hotline 972-234-9453, a bird wildlife rehabilitator, or local animal services. NOTE: When a bird is covered, it will lay still and not struggle. Pick up from behind keeping the wings close to the body. Raptors and large birds with spear beaks, be sure the beak is covered securely and firmly pointing away from your face. Keep control of talons as they are the bird’s defense. Never pick up a bird by the wing or the tail. When trying to rescue water birds, if possible, guide the bird away from the water to nearby foliage. Once in the foliage, the bird will often feel secure and you can quietly approach and cover with a blanket/towel. Be sure and pick up from the back and keep wings next to the body. It is typically easier to catch water birds at dusk. If proceeding with rescue, approach quietly, slowly, and cautiously. To contain, cover the injured bird with the towel or blanket. 1. Small to medium bird, after covering, gently lift into the container. Keep aware of the bird’s beak and feet. 2. With a larger bird, place the carrier facing the bird and gently guide the animal into the carrier with a large towel or a broom/similar object. In most cases the bird will, if able, climb into the carrier. 3. Another option is to place a container with the opening over the animal and gently take cardboard or wood under it to capture. Carefully and slowly tilt the container until it is right side up. Secure the lid/door. Once the bird is contained, wash your hands, even if you were wearing gloves. Place the bird in a quiet, warm, dark place away from children and pets. DO NOT PROVIDE FOOD/WATER OR HANDLE THE BIRD. Please proceed on our website to Quick Tips>Ways to Provide Heat for Orphan or Injured Wild Animal. 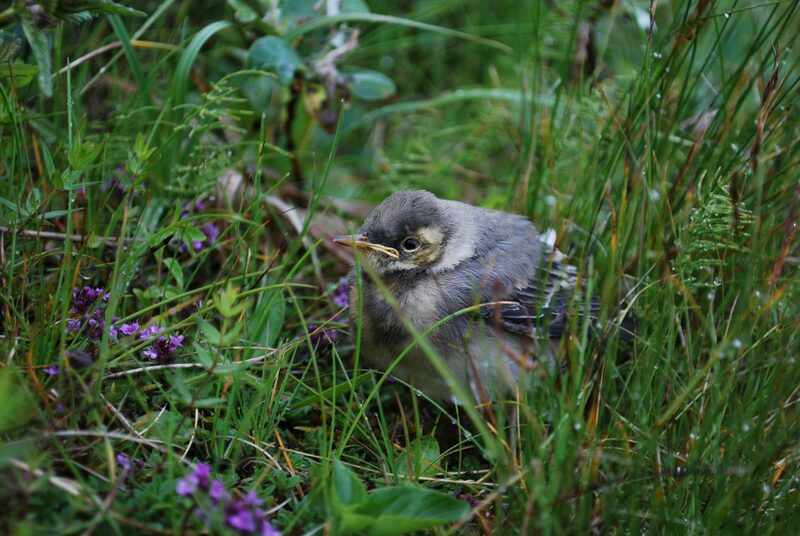 Heat can be lifesaving, especially for little baby birds. 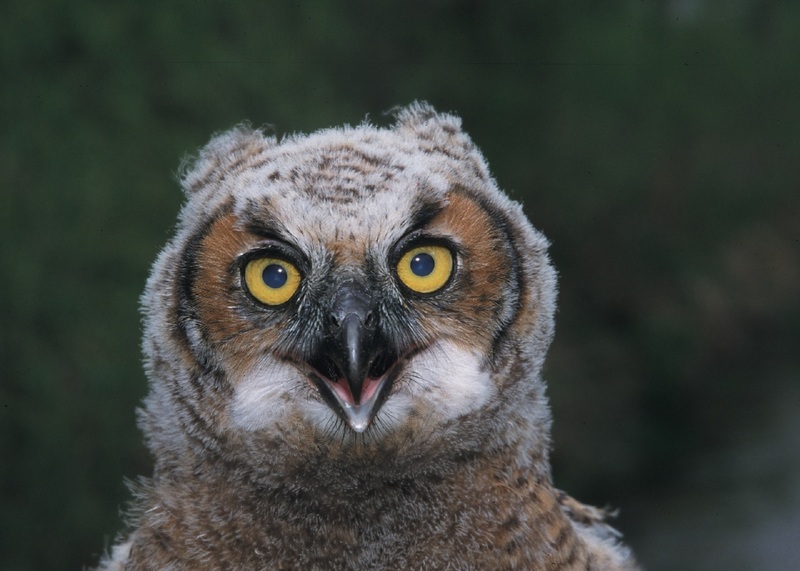 Once heat has been provided, proceed to Quick Tips>How to Locate/Transport to a Wildlife Rehabilitator or call the hotline 972.234.9453 during the hours of 7 a.m. to 10 p.m.